A brand is created from a million different creative ideas. But if these ideas are not organised effectively, your brand can come across as confusing, and quite candidly, as a mess. To avoid this, your brand needs to know its voice and communicate it consistently to the world. A brand style guide helps you do exactly that. Brand Style Guides: What’s Inside? Your Brand Story: Every brand guide begins with the brand story. Your brand story captures the journey of your brand’s growth since its inception. It helps you keep in mind the founding ideas, principles, and vision of your brand. 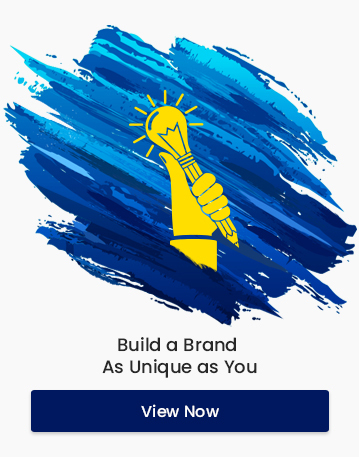 Additionally, your brand story also allows new members of your organization to understand the essence of your brand and align their ideas accordingly. The Brand Logo: The logo is the core element of your brand’s style guide. The exact size, spacing, color and positioning of your logo which make it unique should be clearly identified and explained in your guide. Not only the aesthetic details but other details such as the origin, the meaning and significance of the logo should also be highlighted. Colour schemes: A color scheme refers to that specific array of colors which you use for your brand design. The color scheme of your brand is an important part of your brand identity. Many a time, even when the customers forget the name and the logo of the brand, they remember the color scheme. This is why every detail of your color scheme should be highlighted and detailed in your guide. Make use of the exact shade names, gradients, and palettes while describing your brand’s color scheme. Typography: Another unique aspect of a brand is the typography i.e the fonts and typing styles the brand uses. Much like the color scheme, the typography can leave a subtle yet long-lasting impression on your customers. The names of the particular font used, the way they should be arranged, the difference between fonts for titles and body etc should all be discussed here. Consistency in Branding: A brand style guide allows you to keep your branding consistent. Your business needs to communicate the details of your brand to multiple third parties like print and publishing houses. By having all the details of your brand codified in a single document, you can make sure that every party has the same idea regarding your brand. Thus, regardless of the platform your brand may appear on, it appears consistent in all its features. This consistency helps establish a strong brand identity and is vital for building brand awareness. Eventually, this awareness and consistency make your brand trustworthy. Establishing Brand Voice: Style guides effectively codify and communicate the policies and core messages of your brand to your audience, shareholders and employees. In other words, it establishes your brand message. By unfolding the history, growth and values of your brand through a tangible document like the style guide, you make your brand more personal and credible for your audience. Streamlining Activity: A proper style guide keeps all the work around your brand on track. It provides the right checkpoints which tether every activity to the brand personality. It focuses work by giving your writers and designers a solid framework to use as a starting and guiding point. In short, a good style guide can increase efficiency around your brand. Time Saver: A style guide can act as a quick reference into your brand’s identity. Having all the details of your brand in one single document can come in pretty handy when you are pressed for time and looking for a very specific detail regarding your brand. It saves time by providing format, style and other thematic guidelines to those writing or designing for your brand. Not only that, a style guide can allow your new employees to quickly catch up with the ethos and history of the brand. Cementing Your Uniqueness: A well-thought brand style guide can concretize your brand values and identity among your competitors and customers. By having your values and themes in a tangible document, you publicly claim a particular identity for your brand. This cements your uniqueness as a brand from other brands in the same field. Creating a style guide can be an excellent exercise in understanding your brand and chalking out new routes for the future. As your brand grows and explores new identities, your brand style guide must update itself to reflect these changes. 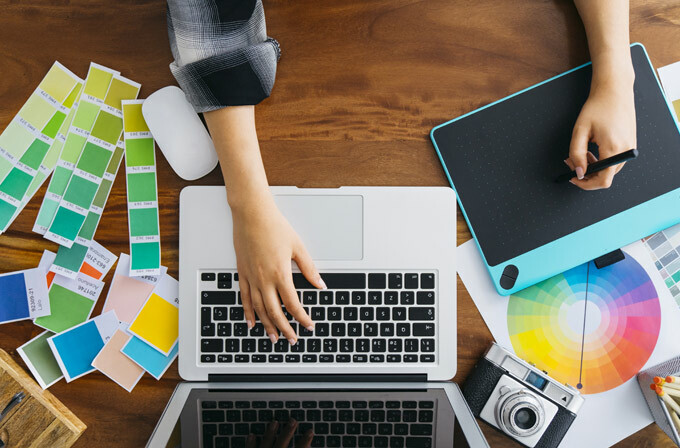 Even in the face of a complete thematic overhauls or personality restructuring, a style guide can provide uniformity and stability to your brand. Without a doubt, taking the time to develop your unique style guide can be extremely worthwhile for your business.